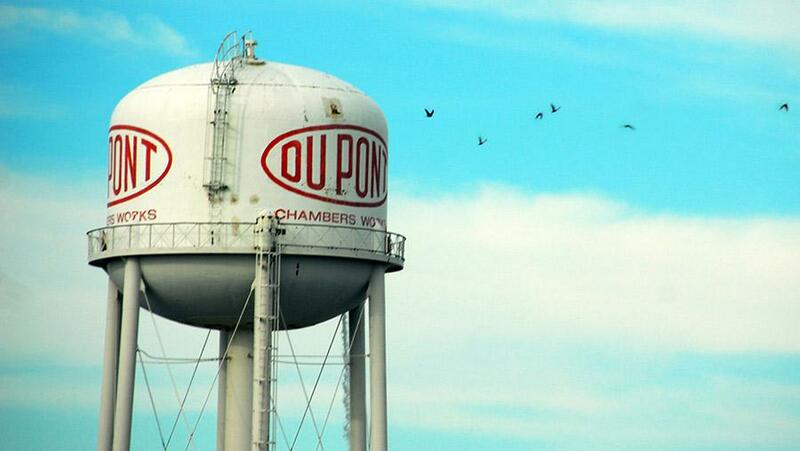 OSHA officials blasted DuPont in the strongest terms, stating those who died "would be alive today, had their employer taken steps to protect them." Yet, just months later, the same plant was cited by OSHA for even more safety violations. Now, DuPont -- which with its subsidiaries has held multiple federal contracts over recent years totaling millions of dollars -- is part of a corporate coalition trying to block rules that would ensure federal contractors abide by health, safety, and labor laws. When a hose ruptured at DuPont's Belle, West Virginia plant in January 2010 -- the third hazardous chemical release in two days at that plant--a worker's face was sprayed with phosgene, a hazardous herbicide that was used as a chemical weapon in World War I. The man died in the hospital the following night. OSHA fined DuPont $43,000, citing it for 6 Serious and 5 other violations. This series on fair pay and safe workplaces is dedicated to the memory of watchdog journalist Chris Thompson of CorpWatch. If you want to encourage the White House Office of Management and Budget to take swift action to protect workers, please sign CMD's petition here.